whether local or spread across the country. offering every option to put your patients at ease. Remote workers? Multiple locations? No problem! to these employees, even if they rarely visit the company offices. to relieve you of this responsibility. easily order cards for any employee or caregiver. The wide range of health care workers that go out every day to help the elderly, the handicapped, and the ill need ID Cards which unequivocally identify them as legitimate representatives of their company. Professional Photo ID cards help allay any concern on the part of clients concerning the legitimacy of the employee. There is no risk of falsification of our Photo ID cards. They are particularly comforting to elderly patients, and establish an instant visual contact. With growing concerns of security, Photo ID cards offer one further level of re-assurance. More and more states are requiring photo ID cards must be carried, at all times, by all home health care workers. 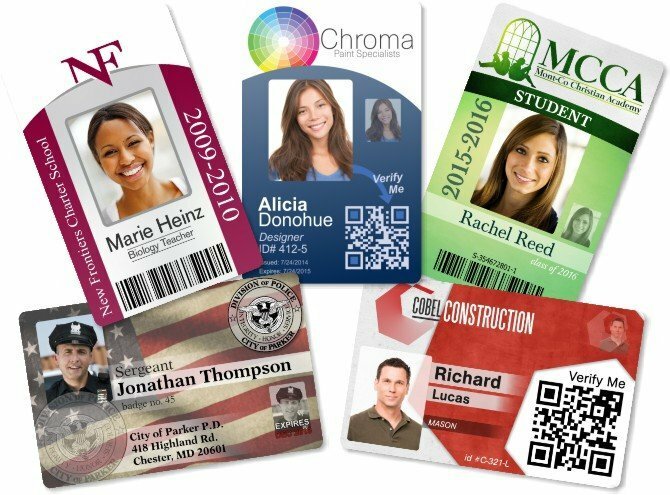 Photo ID cards from InstantCard exceed all regulations, so you can rest assured that your ID card program demonstrates your commitment to providing truly professional services. 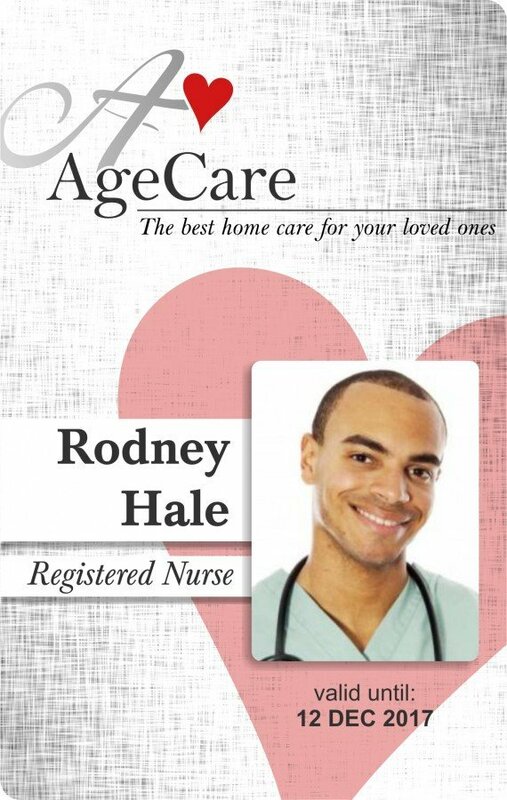 Organizations providing home health care services need to present a highly professional image wherever they operate. A positive first impression is ensured with the provision, to every employee, of a well-designed Photo identity card. Employee pride is enhanced, clients are reassured, and the company image is reinforced. We designed our system to work with any size order. Many home health care workers organizations work out of their home, or from small local offices. InstantCard can effortlessly provide services to these employees, even if they rarely visit the company offices. We handle all the detailed communications and mailing/logistics, to relieve you of this responsibility. ← This is simplified by our declining balance system of accounting! 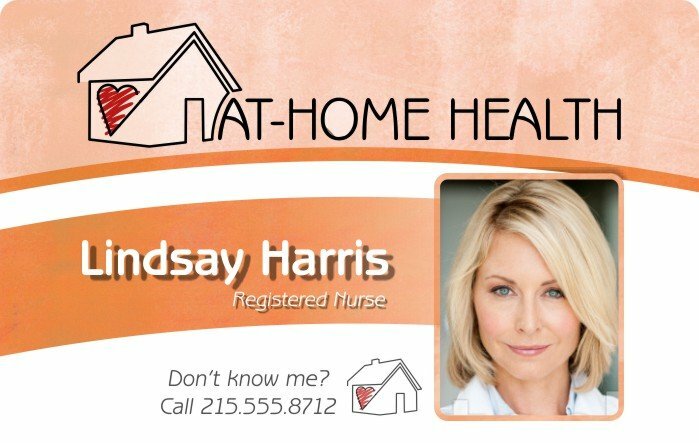 Click here to see an article on Health Care Photo ID Cards which appeared in “Facility Care Magazine“, the Professional Healthcare Industry’s leading print & online resource: Can I See Your ID? (see pg. 22).